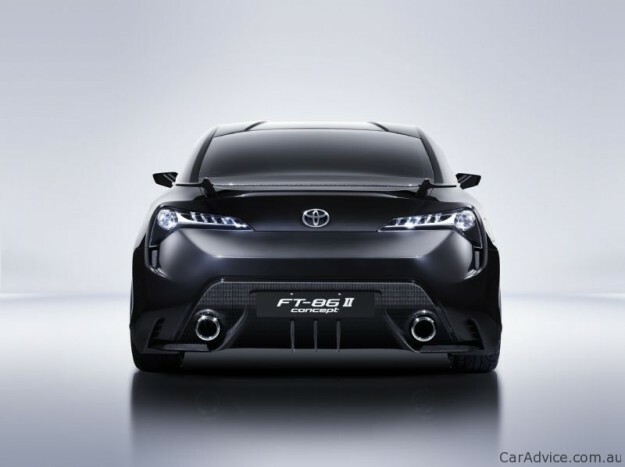 Well guys here it is, The final draft of the spiritual successor for the AE86 … an evolution of the original FT86 the FT86-II. 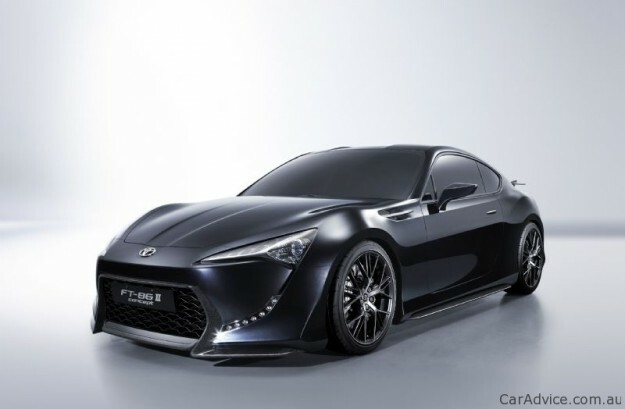 The FT86II boasts a much more agressive stance to the original concept but sticks with the same front engined RWD platform. 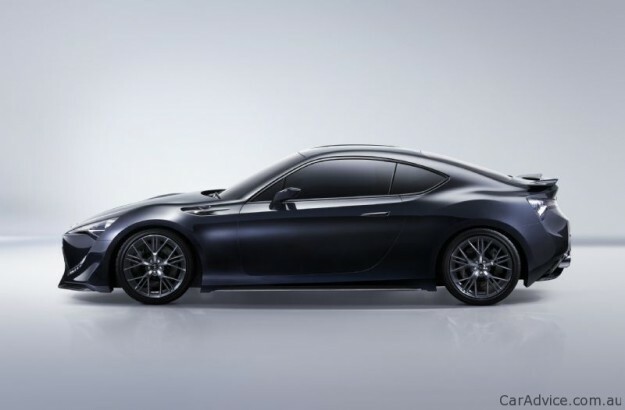 No final details have been released about the powertrain but as the concept has been developed in conjunction with Subaru it is likely that it will feature a revvy N/A boxer engine positioned to give optimum balance with hotter versions available down the line. European release is set to be Mid 2012 with those pesky Japanese getting it a bit earlier. 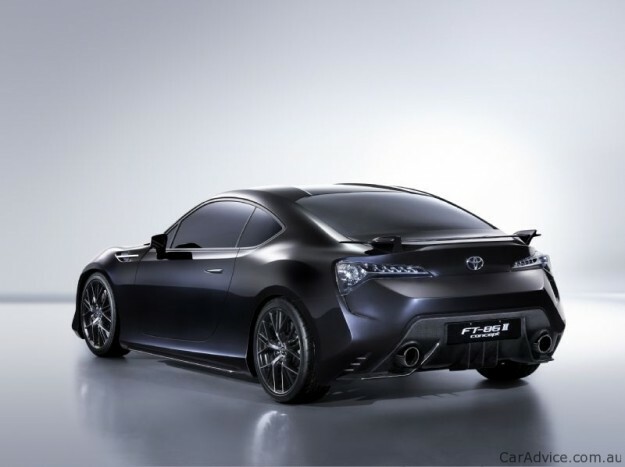 I don’t think it will ever recapture the magic of the hachiroku, but Toyota taking a break from electric ecoboxes and delivering an affordable RWD sports car is something to definately be excited about. So who is going to be first on the waiting list ??? But for now it’s just a case of taking one step at a time … the new site is still far from complete but we hope to get there over the coming weeks. So for the time being have fun with all of the newness and feel free to let me know of any bugs / glitches that you may encounter along the way.